Think that’s Jesus in your toast? You’re not alone. Two hours northwest of Tokyo there’s a museum full of rocks. That may not seem terribly unusual — museums display all sorts of rocks, from arrowheads to meteorites. 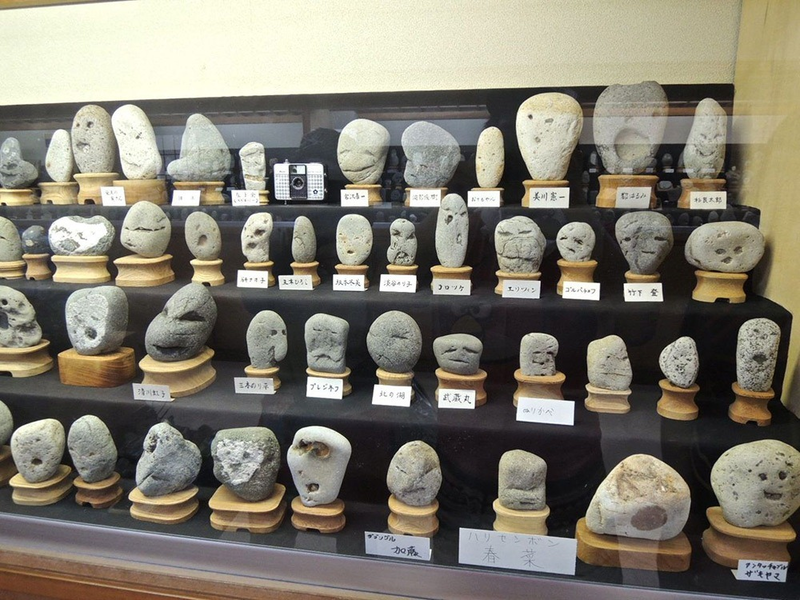 But the ones at the aptly-named Hall of Curious Rocks in Japan weren’t selected for their historic or scientific importance: they were chosen because they look like faces. And I mean, literal faces. Most of the 1,700 stones on display are classified as jinmenseki, the Japanese word meaning “rock with a human face.” There’s an Elvis rock, an orange one dubbed “the Nemo rock,” and many, many others that don’t look like anyone in particular. The museum’s founder, Shozo Hayama, amassed the collection over 50 years until his death in 2010. 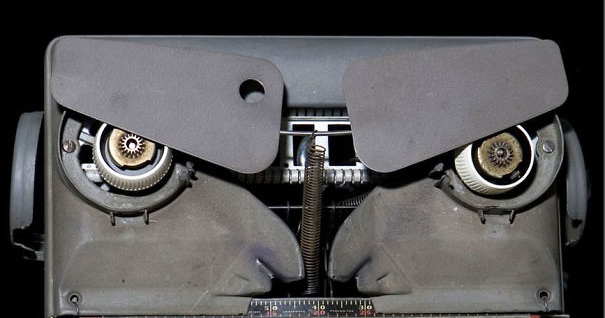 His hobby exemplifies one of our stranger human habits: the habit of seeing faces in everything, especially, as it turns out, in things that aren’t even faces. Have you ever stared at an electrical outlet so long that it started to stare back — or thought that the front fender of a car was grinning at you? How often have you mistaken the burn marks on your toast for Jesus Christ? Take a minute to look around. You might notice quite a few inanimate faces in your surroundings. But before you take this as a sign that the crippling loneliness of your life has escalated to “Cast Away” levels, know that most other people experience this phenomenon. 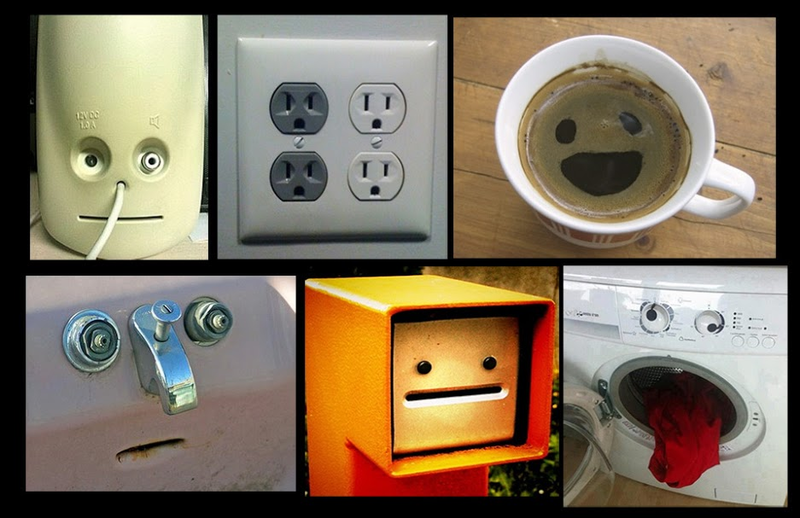 So many that we have a name for it: pareidolia. Humans have been doing it for thousands of years. 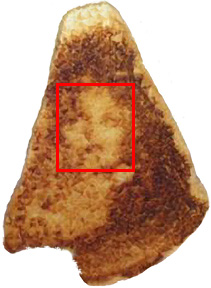 Long ago, in a forgotten age known as the mid 90s, a Chicago resident named Diana Duyser supposedly saw the Virgin Mary in a piece of toast. You can laugh if you want, but Diana probably laughed a lot louder on her way to the bank to deposit the $28,000 she made auctioning off her famous flatbread. Clearly, she wasn’t the only one who saw the resemblance. 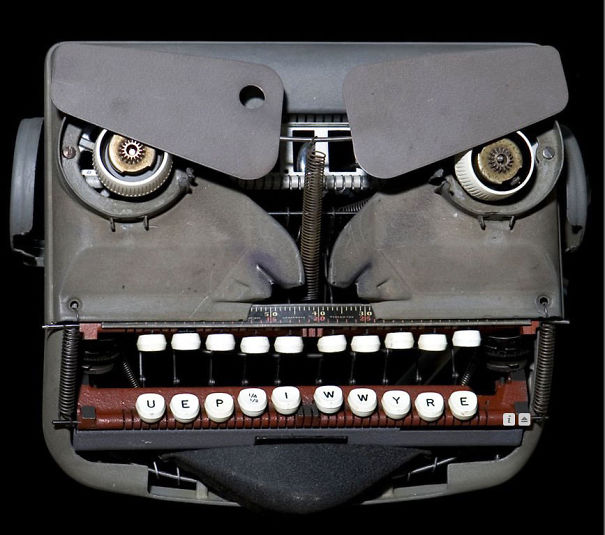 Pareidolia has been the news a lot since then. For example, conspiracy theorists had a field day after the Viking I spacecraft took a photo on the surface of Mars that supposedly showed a face. But why do we see faces in everything? Are we self-obsessed — or just overly imaginative? While we often assume that we see the world with 100% accuracy, the truth is, our brains rely heavily on both patterns and our expectations to fill gaps in the visual information our eyes absorb. For example, you’re always looking at your nose, but you don’t notice it because your brain fills in the visual gap. In a 2014 study, Dr. Kang Lee of the University of Toronto showed people random patterns of grey on a screen and asked them what they saw. Over a third of them reported seeing faces, even though none of the patterns actually showed a face. 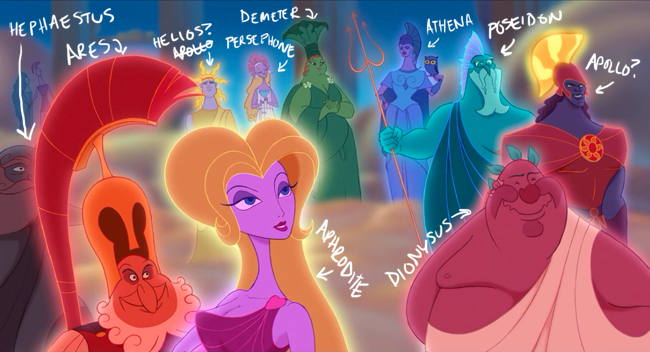 It kind of makes sense. We’re social animals, so discerning faces in our surroundings has always been crucial for survival. But Pareidolia could also be related to our urge to look for human motivation and reason in everything, an instinct sometimes referred to as the “God impulse.” When the first humans couldn’t understand things around them, they invented mythologies to explain them. If your prized sheep got struck by lightning, it wasn’t a freak accident — the weather gods were just pissed at you. Whatever the reason, the image of a face alone — even if it’s not real — can exert massive psychological influence on us. Just take, for example, the fact that signs with watchful eyes painted on them can decrease crime. One study in England showed that a university posting such signs around campus was able to reduce the number of stolen bikes by 60%. So the next time you pull a potato chip that looks just like Bill Murray, wait a moment before Snapchatting it to all your friends. You might be caught up in a little pareidolia. By the same token, the next time you look down and see a cheeky rock smirking up at you, well, it just might belong in a museum.